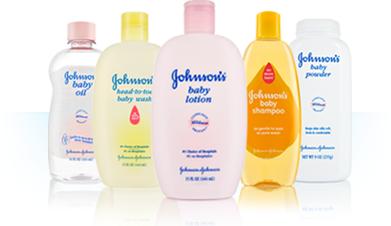 Click Here to get your $1 Off Coupon for Johnson's Baby Shampoo. Also find other great high value coupons for Scrubbing Bubbles and Pledge. Following you via GFC from the Finding New Friends Weekend Blog Hop! Have a great weekend! Hi there! Thanks for visiting and following my blog as well. You have some incredible finds here and I look forward to keeping up with your stuff! LOVE COUPONS! I'll be back! Newest follower! Come visit! Hi! I'm a new follower from the Blog Hop! I love your blog and I love saving money! Thank you so much for sharing the good deals! I am a new follower from the Friendly Friday blog hop. http://theblessedcouponer.com and twitter is: blessedcouponer. Thanks for following back! Hi there, following from the hop. Please follow me back at Kids e-Connection. Have a great weekend.